I’m so grateful for an incredible Easter! 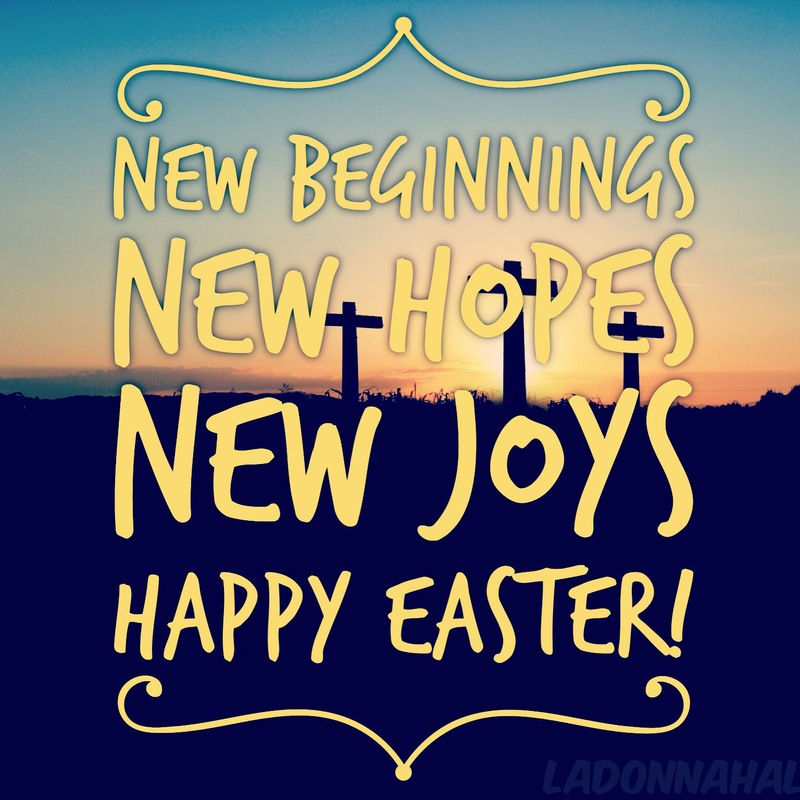 I am so thankful for the blessing of new beginnings, new hopes, and new joy! “He is Risen,” and abundance overflows from His love and devotion. Today I am most grateful for His forgiveness. 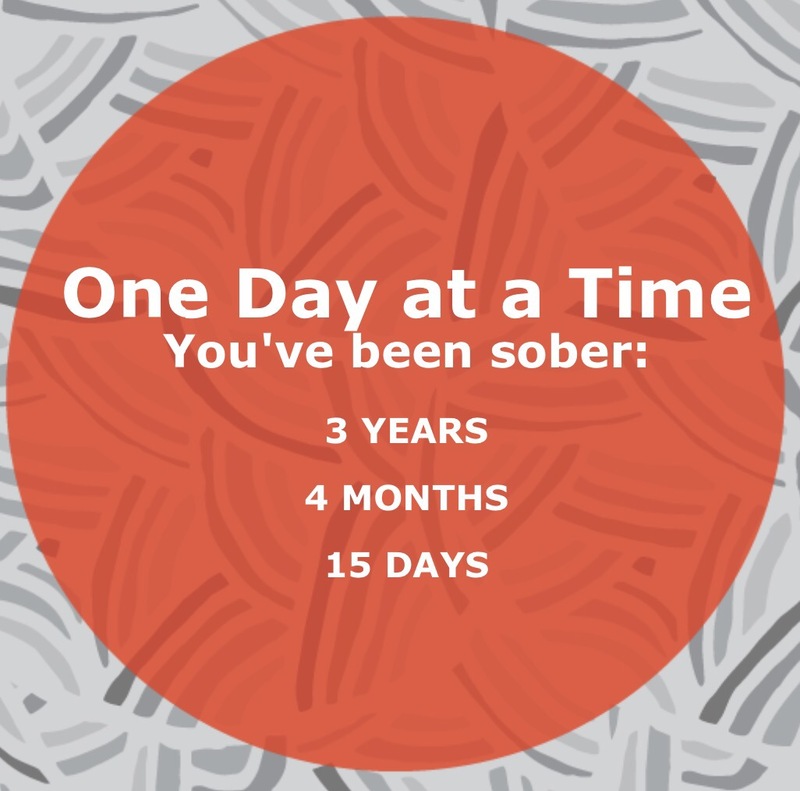 Holidays used to mark the most challenging times for me when I first started my journey of healthy living without alcohol. On Easter, in the past, I would have taken great care in picking out the best orange juice, maybe even freshly squeezed, to mix with my dry bubbly! In years past, this would have been the highlight of my grocery trip. Alcohol selection would have assuredly trumped the choices of sides to go with the ham. Ham was always the main attraction, as my Dad finds it sacrilegious to change meats on such an important holiday! I went for smoke pork chops this year, but he called to proclaim that he had picked up a spiral ham! This year as I left for church I was overwhelmed with gratitude, feeling thankful for the changes that are allowing me to live in peace. I spent my shopping trip this year giggling at the egg section with already hard-boiled eggs that were beautifully colored. I felt no judgment. Maybe the already colored eggs are for the grandma’s and grandpa’s with babies coming over and the need to have some eggs to hide, but no time to color them. I hoped it wasn’t because we are all so busy and overworked as that we are skipping the creative art of dying eggs and stinking our house up with vinegar. I took great care in grabbing Easter cupcakes and strawberry shortcake makings because it was also my 26-year-old daughter’s birthday. I left the store, paying no mind to the wine and beer on the end-caps. Those end-caps, and displays made up of wine, paired with cheese, or the football end-zone set-ups at the front door, carefully constructed of 12 and 24 packs of the beer, used to be so hard for me. Alcohol is everywhere, and so abundant. It overflows in our culture as a norm so prevalent and accepted. It’s okay for those people who can pass up those displays without thinking twice, but as an alcoholic, it took me a couple of years to get comfortable not wishing that I could take it home and enjoy just one or two. I’m exploring this new life with fresh eyes and no morning headaches. A life that is now overflowing with so much growth and healing of pains. Life is beautiful and to embrace each day in a special way and be able to flow with what it brings me has been extremely rewarding. Mornings spent in gratitude, prayer and turning all things over to God, strong family support, working out regularly and eating healthy has made living free of alcohol possible for me. Living free of the fog and exploring all that life has to offer is an incredible blessing. I’m loving my new life free of Mimosas and filled with amazing memories! Previous Post Travel, Work and Play! Are you Living Life on Purpose? Next Post The Corporate Cleanse-5 Ways I Detoxed After Quitting My Corporate JOB!